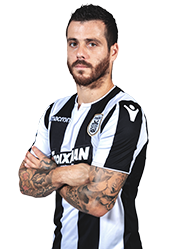 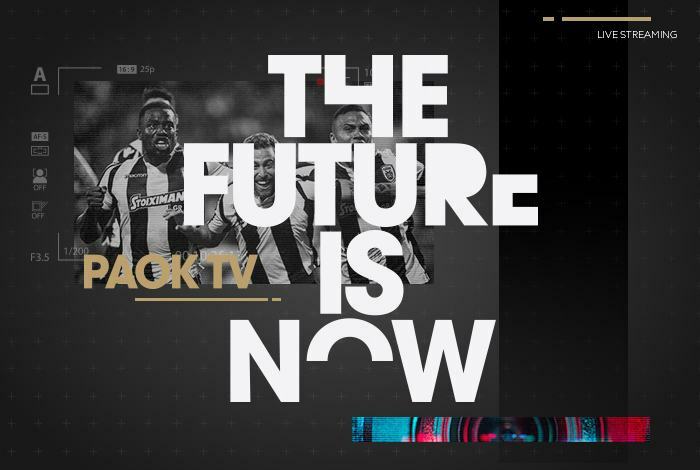 Sérgio Oliveira conceded an exclusive interview to PAOK TV, his first as PAOK player. 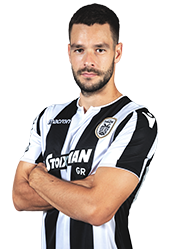 The Portuguese midfielder declared himself excited and ready to celebrate titles with PAOK. 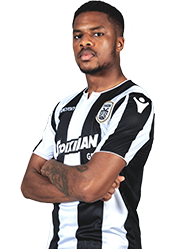 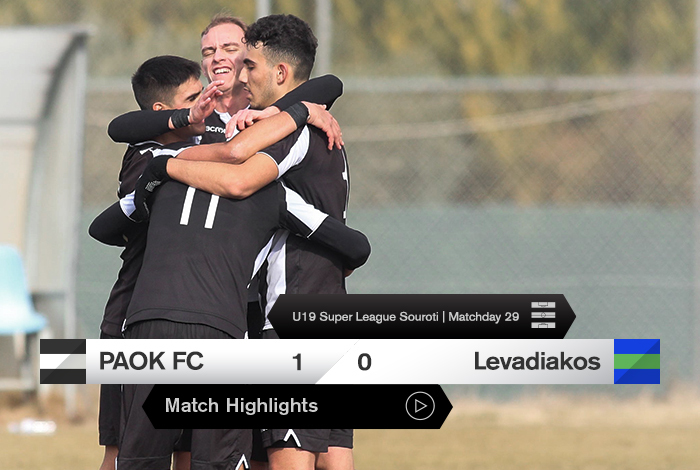 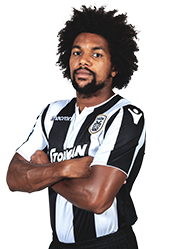 He also spoke about PAOK’s tradition to sign players from his home country, revealed who he spoke to before coming to Thessaloniki and described his playing profile. 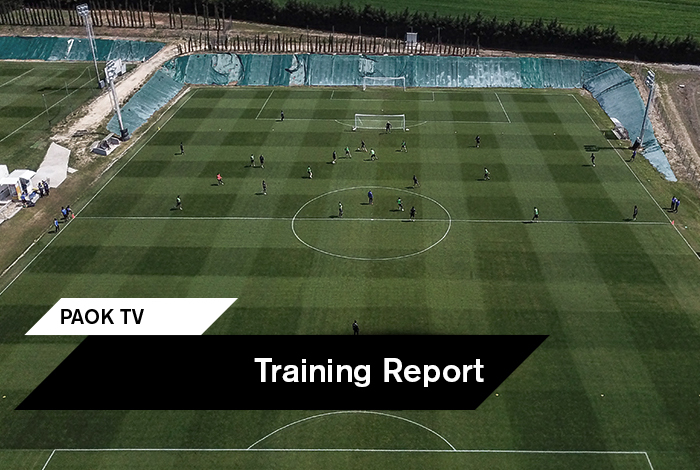 Watch it and register on the club’s official YouTube channel to get our team’s latest news with picture and sound.